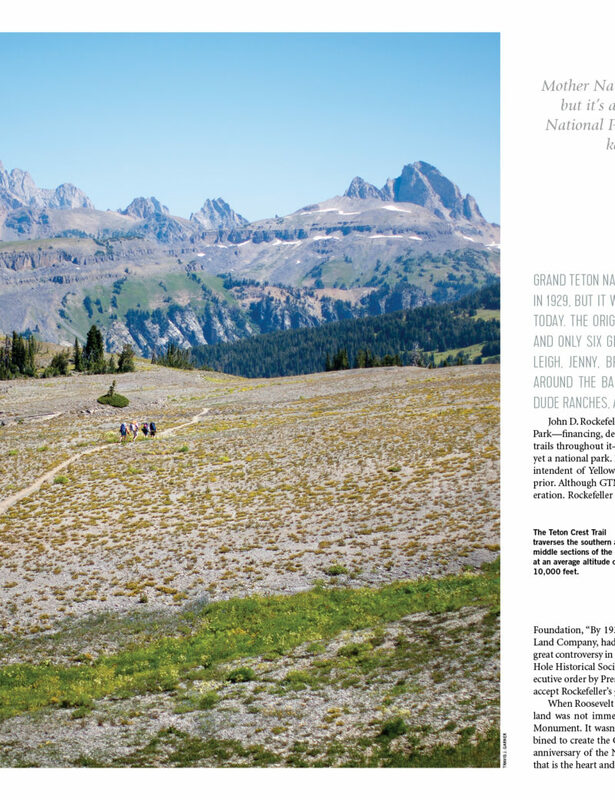 Jackson Hole magazine’s staff and roster of freelance writers and photographers love this valley and they want readers to love it too. 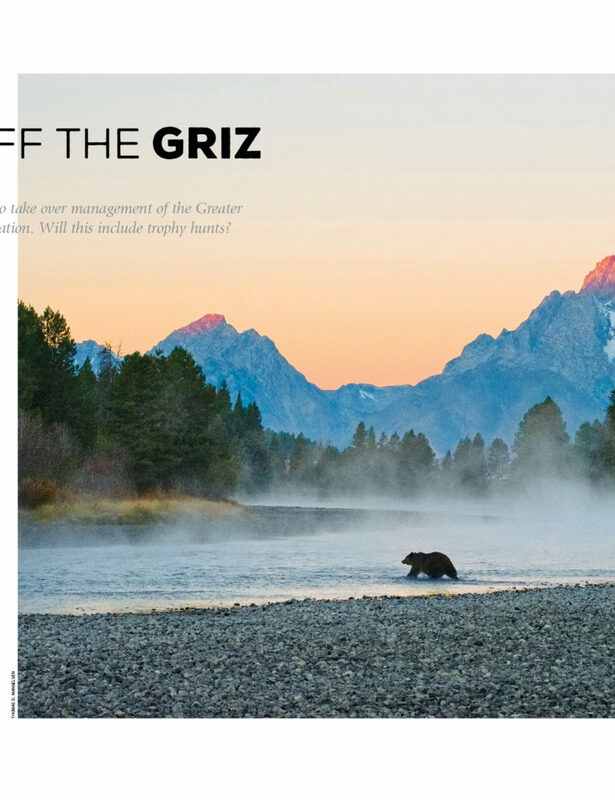 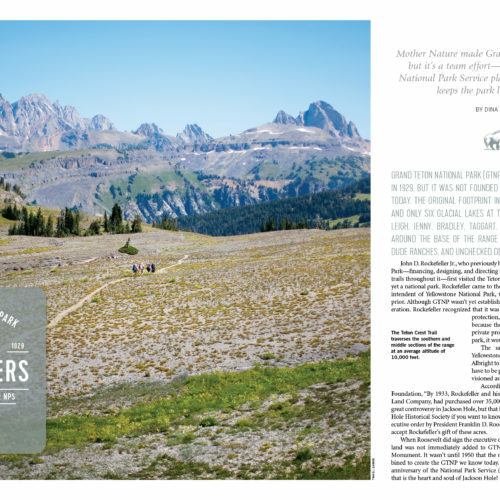 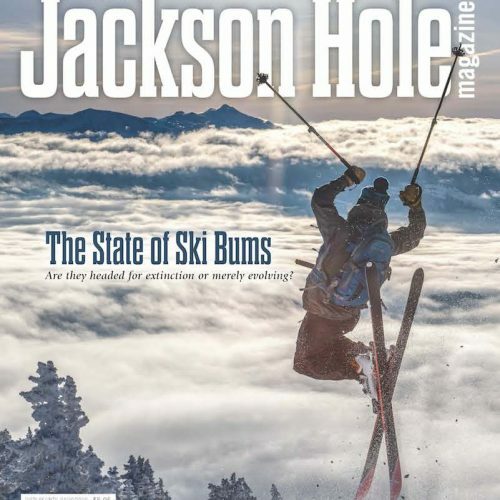 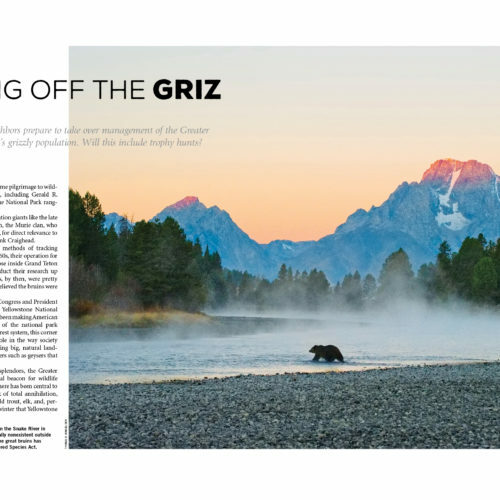 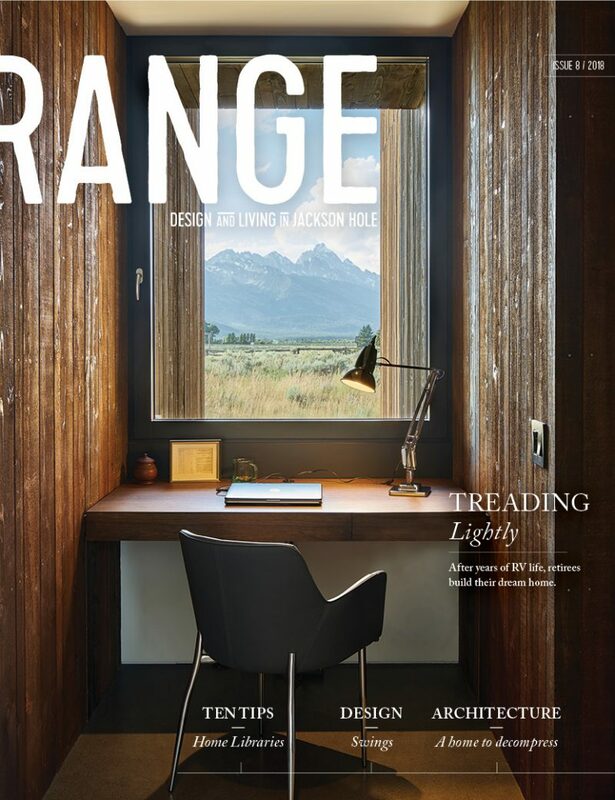 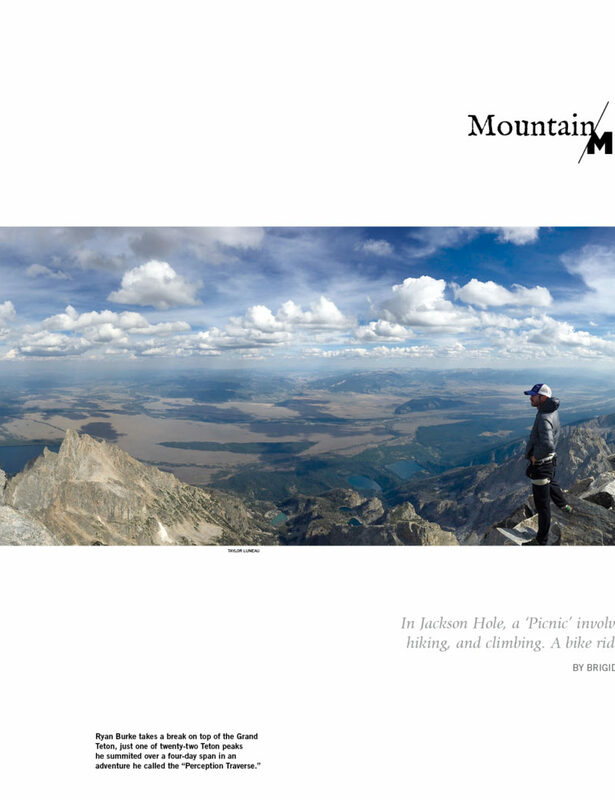 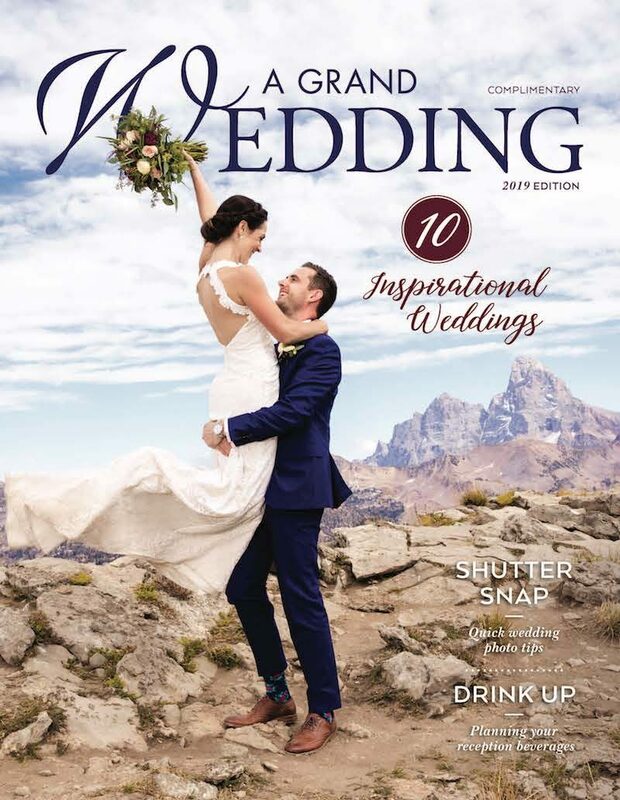 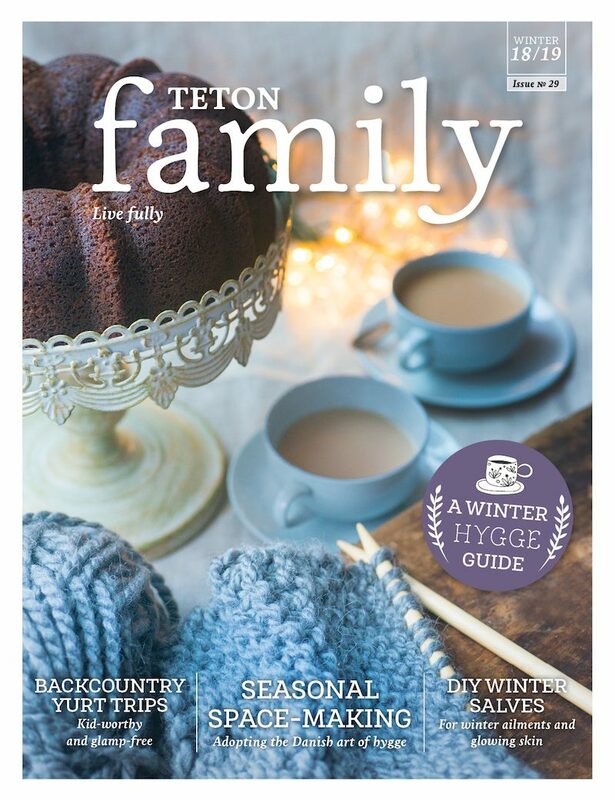 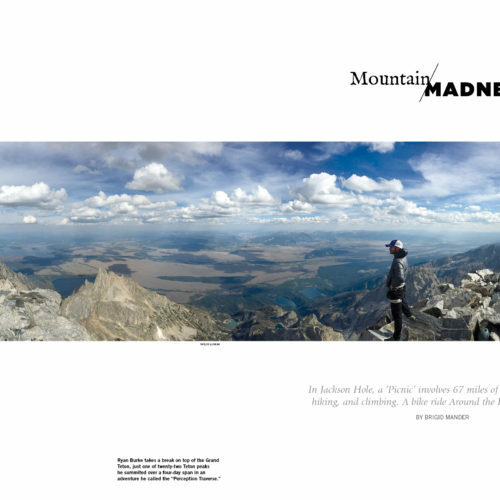 Its glossy pages cover Jackson Hole locals and the places, events, businesses, organizations and landscapes that make this valley one of the greatest, most beautiful places in the world. 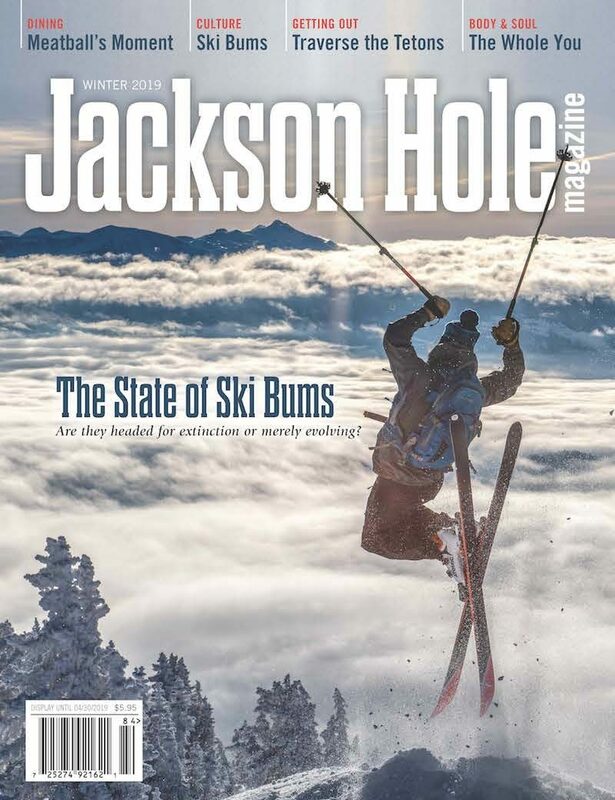 Whatever the subject, Jackson Hole magazine’s goal is action: Its stories help readers make the most of their time here, or, if they already live here, shine a spotlight on something, or someone, new.